Beryllium is a versatile metal. It is strong and lightweight, is temperature and corrosion resistant, and does not produce sparks. This makes it useful for a wide range of uses, from sports equipment and medical devices to defense and aerospace applications. Nearly half of all beryllium consumption comes from consumer electronics and telecommunications equipment, where beryllium alloys are used for everything from electrical contacts and computer chip heat sinks to fiberoptic cables and high-density semiconductors. 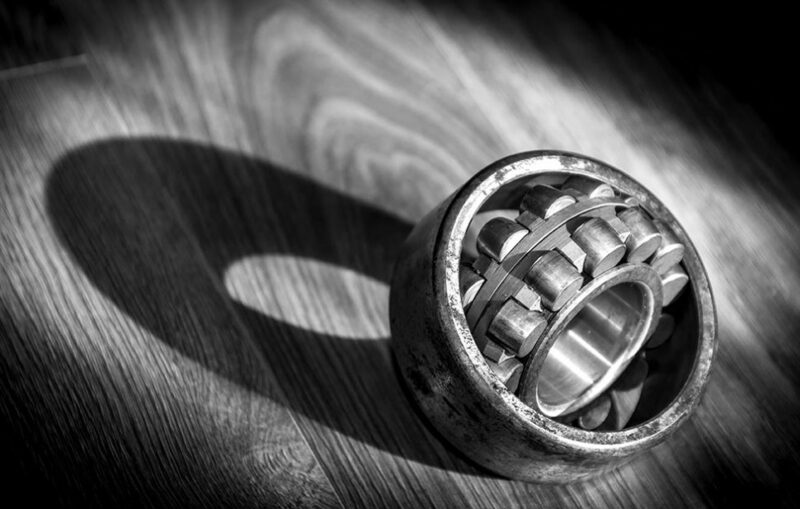 Beryllium is also heavily used in the manufacturing of vehicles and equipment that use sensitive electronic parts, or that need to be lightweight. The automotive industry uses beryllium for airbag sensors, electronic control systems, ignition switches and other electrical components. The aerospace and defense industries use beryllium for the development of aircraft, rockets, satellites, weaponry, and much more. 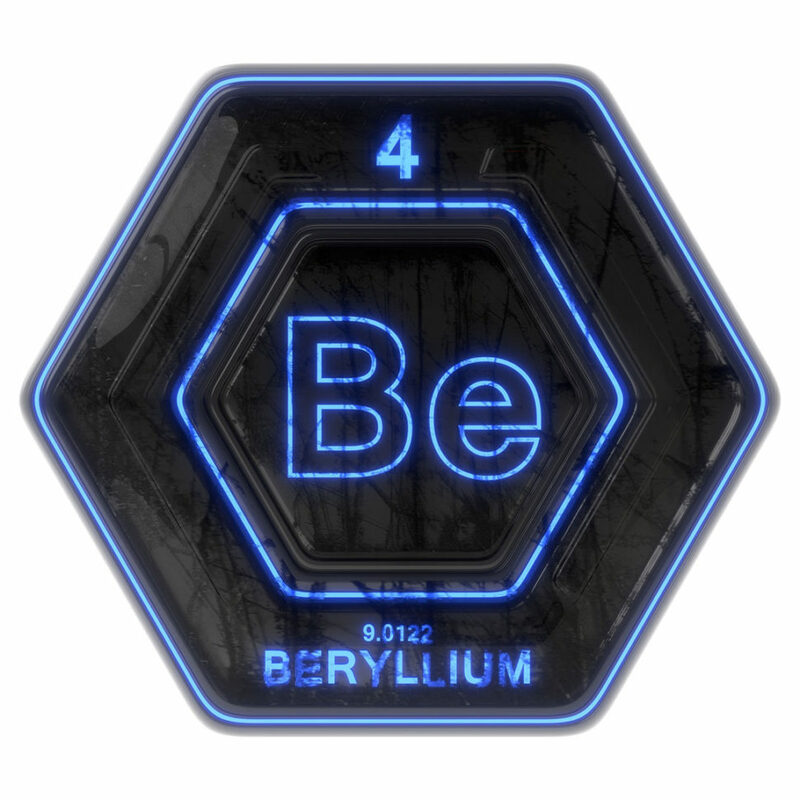 NASA has been using beryllium for spacecraft since the Gemini program in the 1960s, and today beryllium is a key part of the innovative mirrors on the James Webb Space Telescope. Beryllium is also very important for energy production. The oil and gas industry uses beryllium both to increase the reach of drilling equipment (because it is light and strong) and to build non-sparking tools and equipment to help reduce fire and explosion risks. Beryllium is also key for solar energy production, where it’s superior heat-management properties allow photovoltaic cells to operate under the intense heat of concentrated sunlight, while still protecting sensitive electronics and keeping panels thin and lightweight. Nuclear power plants also use beryllium for its strong temperature resistance and ability to reflect neutrons. Beryllium is classified as both toxic and a suspected carcinogen, and even a single exposure to high levels of beryllium can cause serious health effects. Irritation – Getting beryllium particles on skin or in eyes can cause tiny cuts and irritation, especially if the particles get into open wounds. If particles on hands are transferred to food or other items, they may be ingested, where they can cause the same irritation and damage to the digestive tract. Acute Beryllium Disease (ABD) – Inhaling beryllium particles even once, especially in high concentrations, can lead to acute beryllium disease, or ABD. ABD can cause nosebleeds, pain and swelling in the nostrils, coughing, chest tightness and discomfort. Some cases of ABD can lead to a rapid-onset form of chemical pneumonia which causes coughing and chest pain, as well as fatigue, weakness, poor appetite and weight loss. Workers who are only exposed once will normally recover fully, though it can take up to six months in severe cases, and around ten percent of cases are fatal. 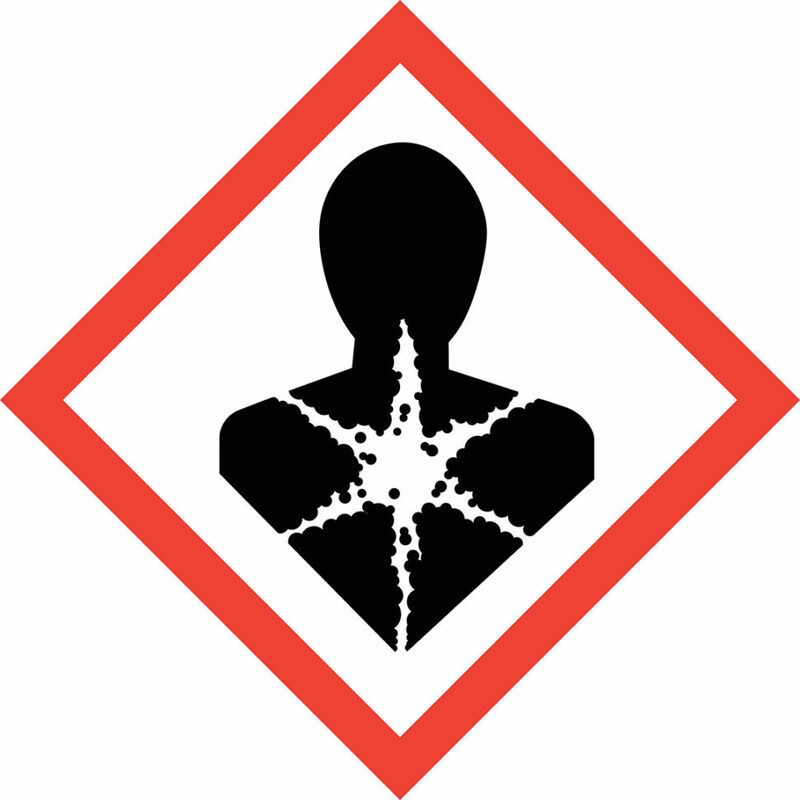 Beryllium Sensitization – Inhaling or having skin contact with beryllium particles can cause an immune response known as beryllium sensitization. The body recognizes the beryllium as a foreign particle and initiates an immune response in the respiratory system. T-helper cells in the lung are activated, leading to the release of substances that activate the immune system. This causes immune cells to proliferate and recruit other immune cells to the site of activation. Beryllium sensitization itself has no clinical symptoms, but once the immune response has been activated, it will re-activate every time the worker is exposed to beryllium. Repeated activation of these immune responses can cause permanent scarring of the lung, putting the worker at risk for chronic beryllium disease, or CBD. Beryllium sensitization can be determined by a blood test, called a beryllium lymphocyte proliferation test, which tests whether or not the worker’s blood displays an immune response to beryllium. Chronic Beryllium Disease (CBD) – Individuals with beryllium sensitization are at risk for developing CBD, a chronic inflammatory lung disease. Signs and symptoms of CBD can include a persistent, unexplained cough, shortness of breath, fatigue, fever, weight loss and night sweats. Some individuals will develop symptoms right away, but others may not see symptoms for months or even years after exposure. CBD can continue to progress and worsen even after the person stops being exposed to beryllium and can sometimes develop into a chronic obstructive lung disorder. Individuals with CBD often experience debilitating symptoms, a loss of quality of life, and decreased life expectancy. There is currently no cure for CBD. Lung Cancer – Beryllium exposure has been linked to an increased risk of lung cancer, and it is classified as a probable human carcinogen by the EPA and the CDC. Beryllium is identified as a listed toxic substance under Subpart Z of the Occupational Safety and Health Act, and employers are required to protect workers from beryllium exposure in a number of ways. These include regular monitoring of exposure levels, establishment of designated beryllium work areas and other regulated areas to control the spread of beryllium particles, and maintaining proper facility and worker hygiene, including providing wash facilities and laundry services as needed. Proper ventilation, respiratory protection, and dust-suppression methods must also be used to reduce the risk of exposure, and works must be routinely monitored for medical effects of exposure. Employers are required to have written exposure control, respiratory protection and medical surveillance plans, and must provide employees with proper training and equipment.